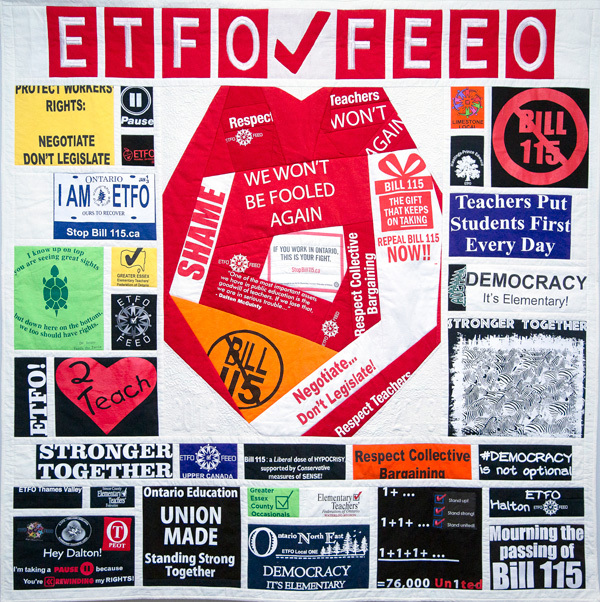 The following is the text of an ETFO news release dated March 15, 2019. 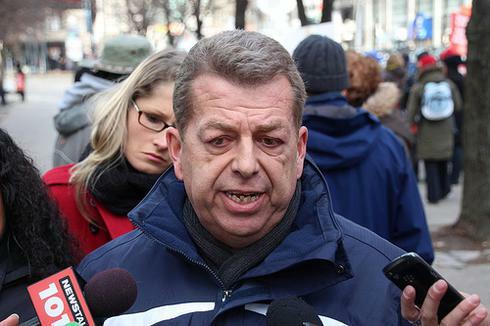 Toronto, ON – The Conservative government announced more cuts to public education today including increases to class size in grades 4-8 and in high school, said the Elementary Teachers’ Federation of Ontario (ETFO). This will result in a reduction of approximately 4,500 teaching positions each year for the next four years according to Ministry of Education staff.